Starks Films is seeking 2 male actors aged 18-26, one with a posh accent and the other with a northern accent. 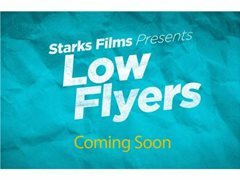 This is for a feature film called Low Flyers. Dates are early December with filming taking place near Cardiff.